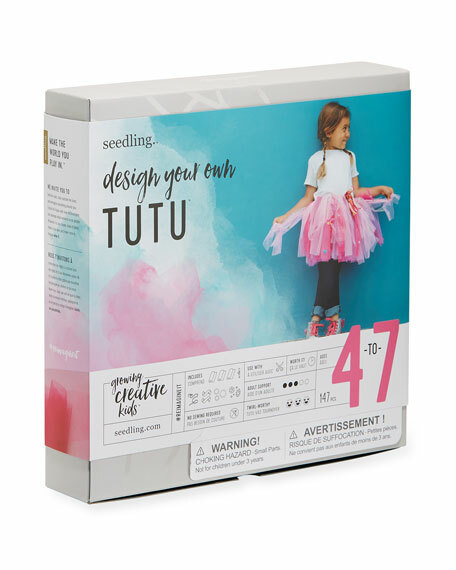 Encourage her to create her own style as unique as her with this Seedling Design Your Own Tutu kit. Made in New Zealand of imported material. 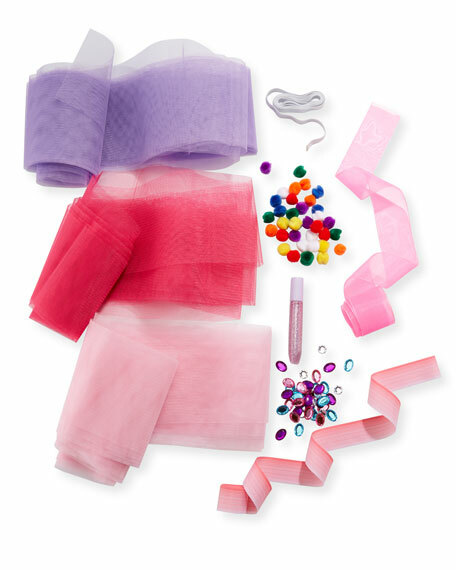 For in-store inquiries, use sku #2297436.